When I moved to Barrie with my family in 1996, I knew we’d found the perfect place to call home. Initially, we were drawn by Barrie’s perfect location between Toronto and cottage country – the best of both worlds. But with 3 kids and an active lifestyle, it was Barrie’s amazing recreational opportunities and activities like hockey, swimming, dance classes and sports camps, not to mention the waterfront, that really stole our hearts. I love this community. 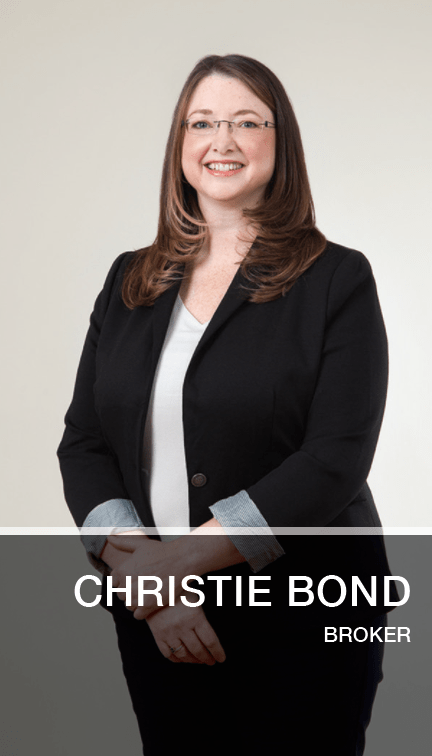 And for over 13 years in the Barrie real estate business, I’ve shared that love by taking great care of the people buying and selling properties here, building their dreams, and finding a place to call home. 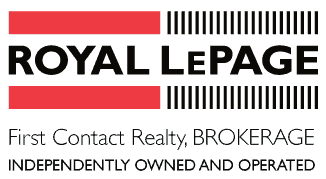 Since 2012, I’ve worked with John Weber at Royal LePage First Contact Realty, serving buyers and sellers throughout the Lake Simcoe region of Ontario. Together, we offer clients truly personalized service, proven marketing savvy, and a deep commitment to getting results. I also believe in the value of learning. In the past few months I have earned my Social Marketers Designation, completed a course in Mental Health First Aid, and completed my Broker’s exam. It all makes me excited to come to work every day. I’m also proud of the volunteer work I do, and of the ways that I’ve been able to give back to this rich, welcoming community. I’ve been involved in volunteering with school & rep sports teams, Barrie Pride, and ongoing donations and support to the Barrie Food Bank, Hospice Simcoe, Youth Haven, Habitat for Humanity, the Canadian Mental Health Association and Team55 Let’s Tackle Suicide Awareness.